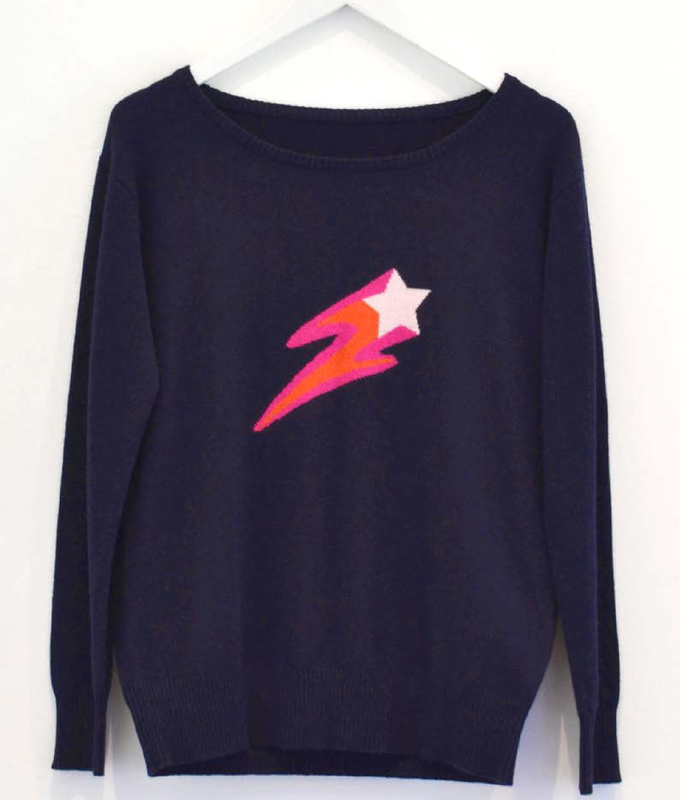 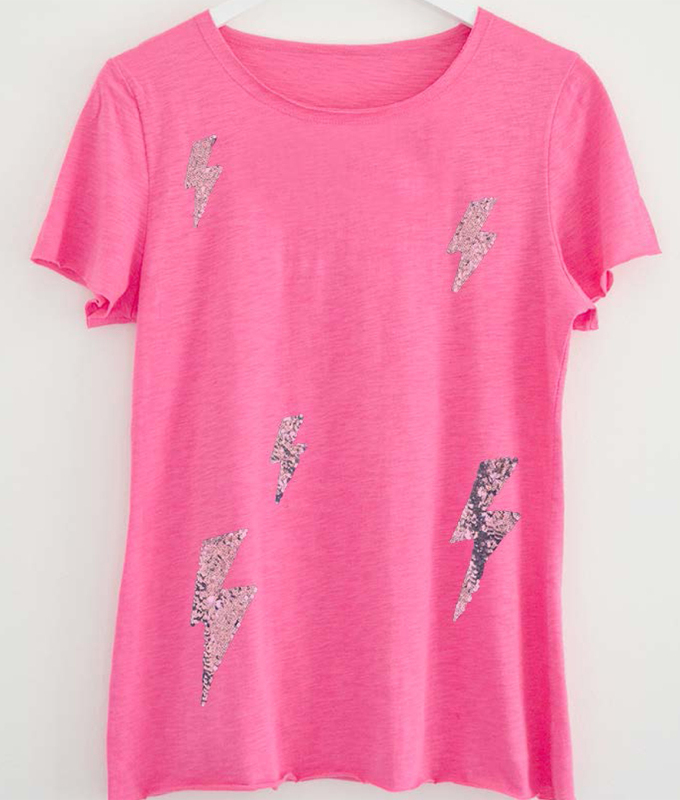 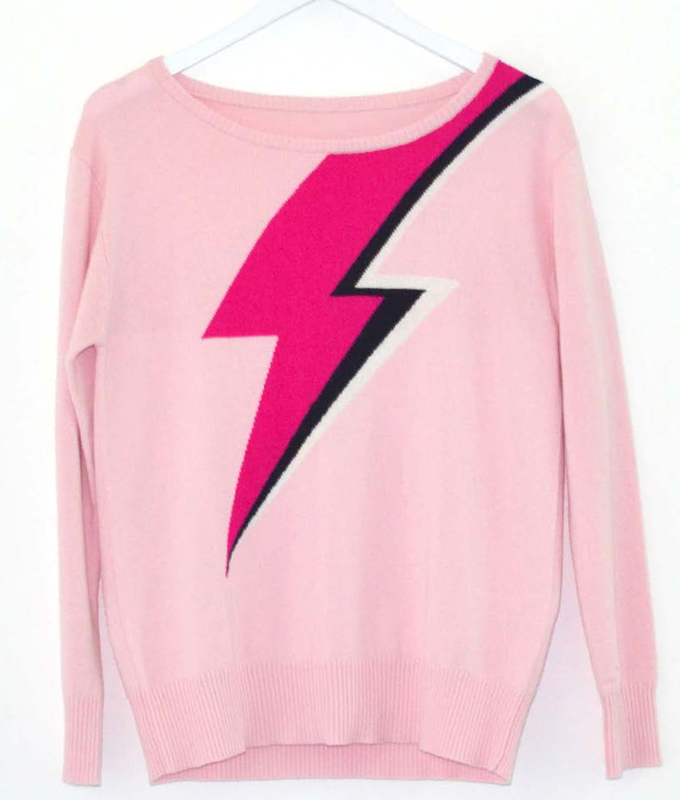 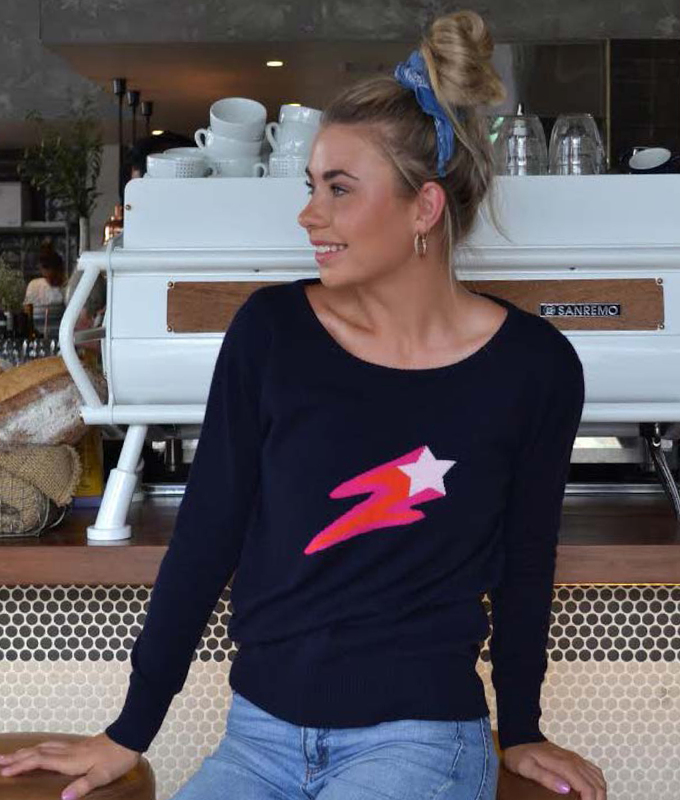 Sophie Moran’s Lightning tee is a unique interpretation of this season’s hottest look. 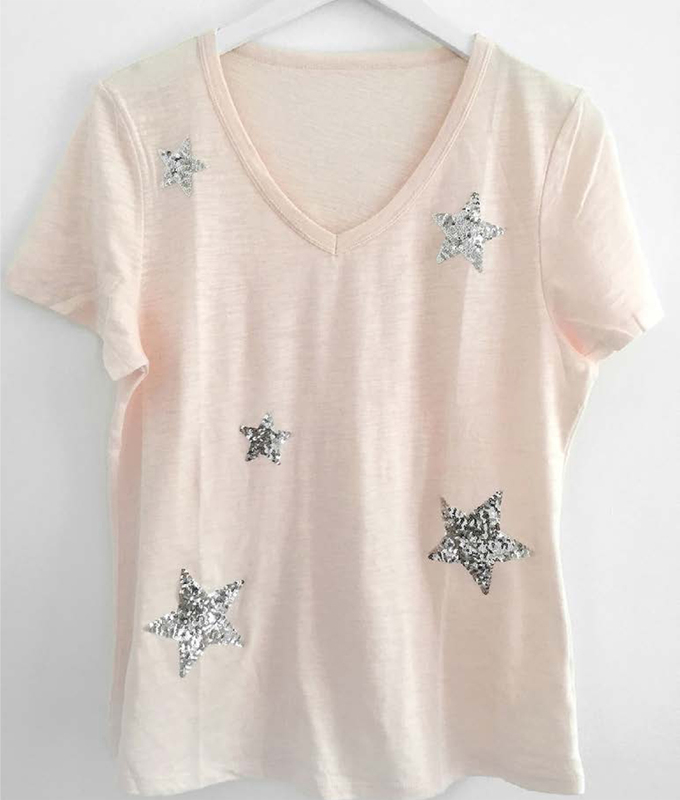 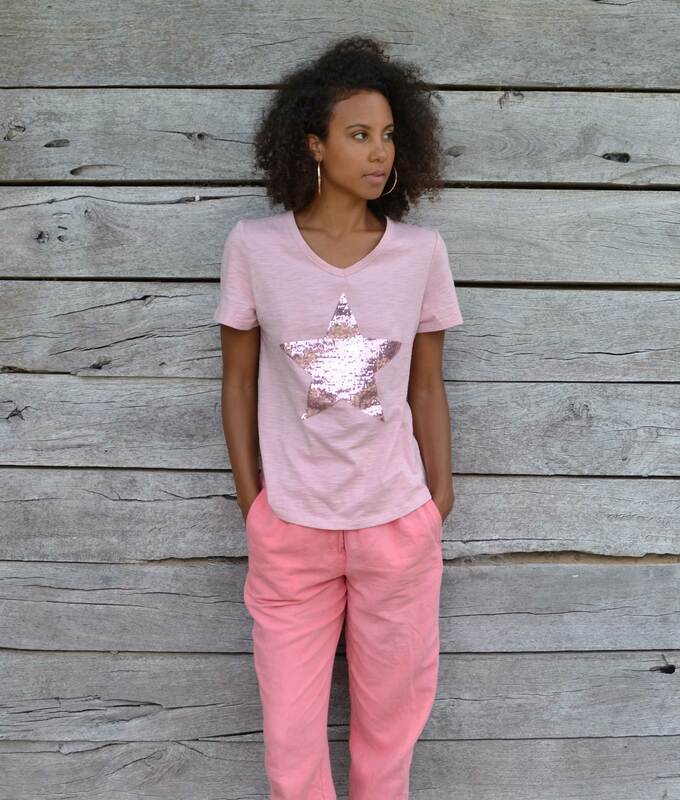 A gorgeous tropical pink super soft cotton tee is embellished with 5 tonal dusky pink sequin bolts. 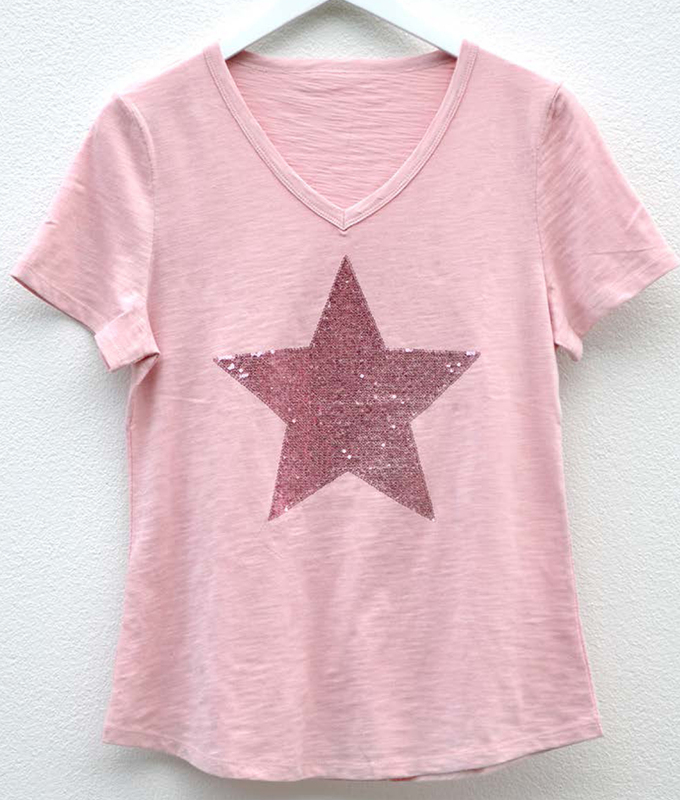 Adding colour to your summer wardrobe, a perfect going out tee for hot summer nights and endless days. 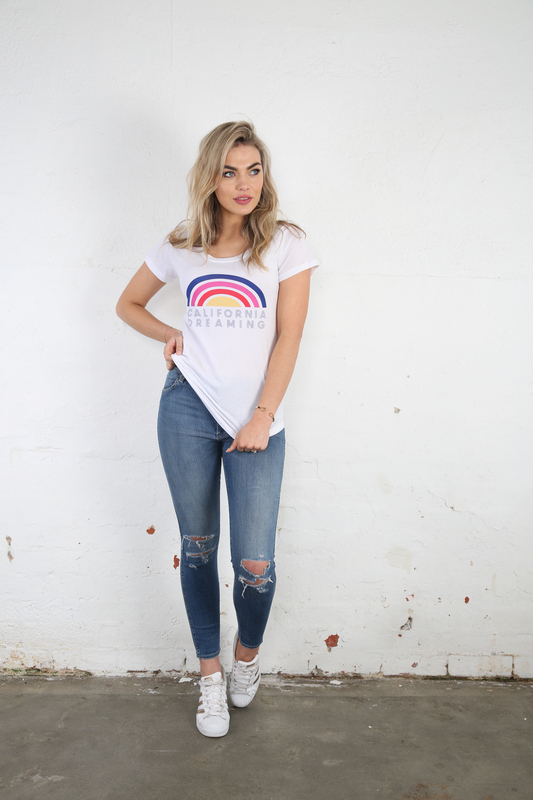 Made from super soft, 100% lightweight cotton, this Summer Tee looks and feel amazing on the body. 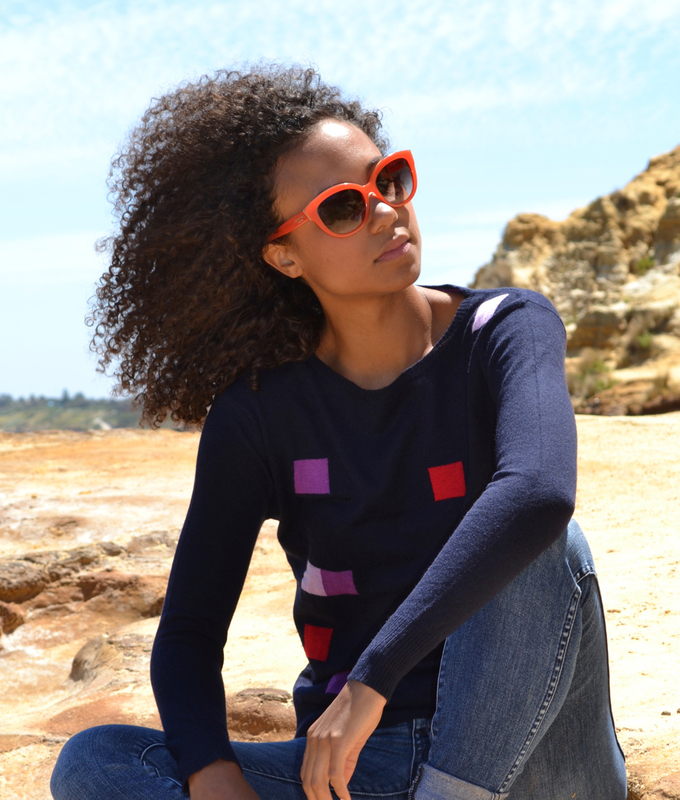 The signature Sophie Moran longer line silhouette is designed to flatter the torso, while giving shape to the body. 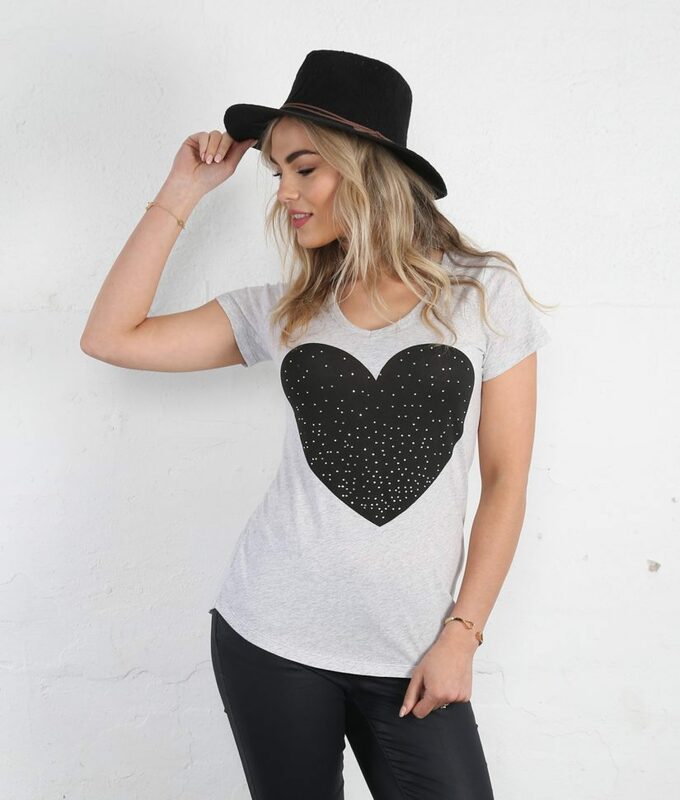 We love the fit and hope you do as well.